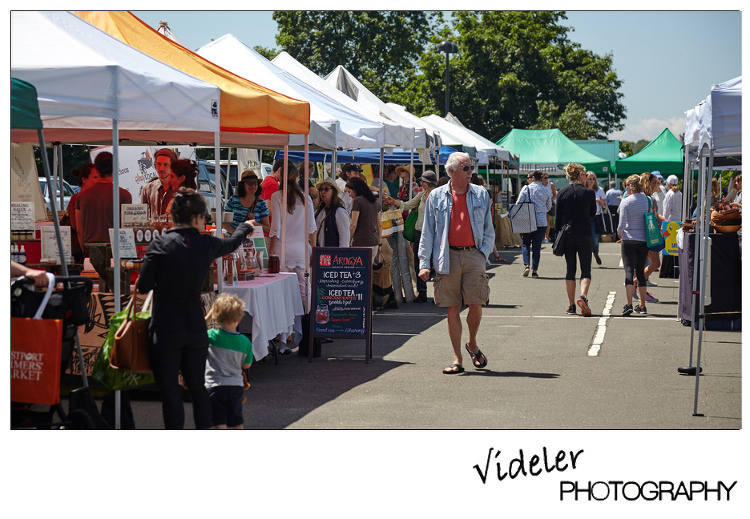 For this shoot I went to the Westport Farmers Market, a farmers market that takes place every Thursday. It takes place at 50 Imperial Avenue. 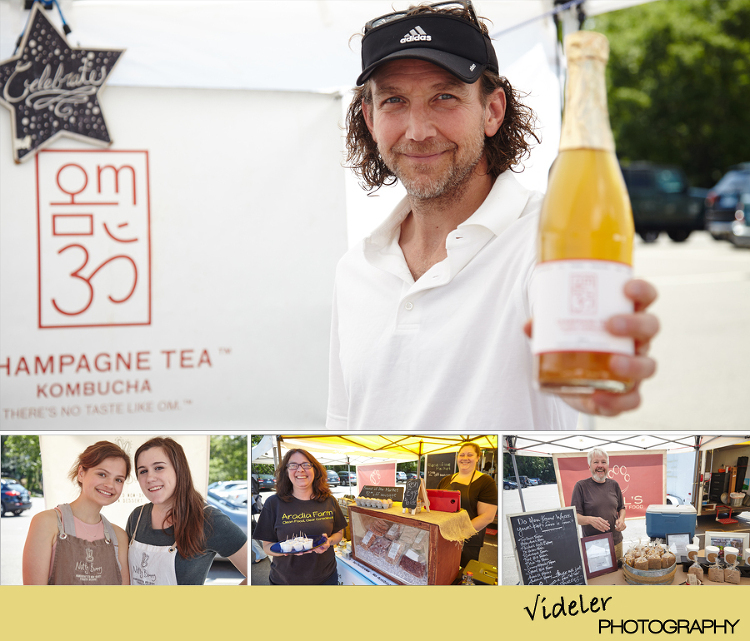 The market was started by Paul Newman in 2006 and had 14 vendors and over 500 shoppers. Now the market has grown considerably with 45 current vendors. This shoot was a ton of fun, I got to try great food, have amazing conversations with vendors, and the overall atmosphere of the market was just fun to be around. This was a shoot of Summer Night, a fundraising benefit for Project Return of Homes with Hope, an organization who focuses on helping the homeless. Their mission is to support the homeless and those at-risk of homelessness in the communities we serve by providing food, safe emergency shelter, permanent supportive housing, and the case management needed to achieve a more independent and self-sufficient life. 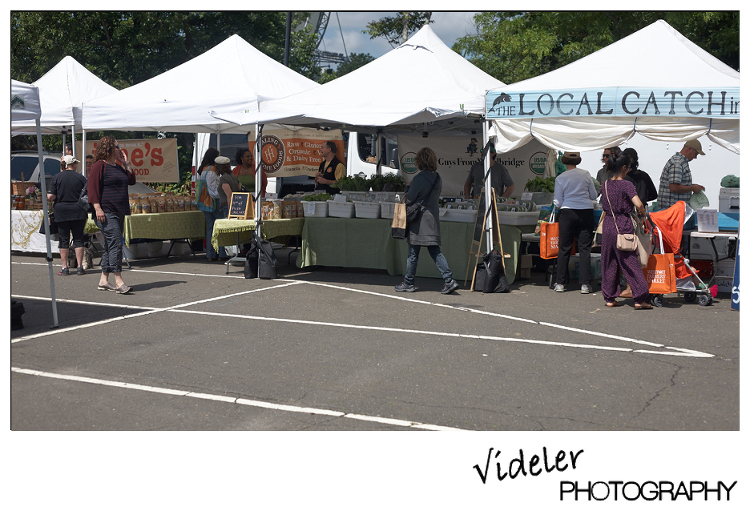 This was a wonderful event to photograph, the crowd was happy, and everyone was focusing on helping a good cause. The event was held at The Saugatuck Rowing Club in Westport and was catered by The Boathouse which also serves as the rowing club’s restaurant. This was a shoot for Angela Benzan a realtor who has been working with properties in Easton, Weston, Fairfield, and Westport for many successful years. Angela Benzan works with buyers, sellers and investors in real estate transactions spanning all of the price ranges and property types. My goal for this shoot was to show off the property, and house to the best of my ability. The house was built buy Sky View Builders, a full service construction company. Whose mission is to create buildings that are comfortable, beautiful, and of enduring value. To show this house off, I first took pictures of it during the day. I then figured out where the best parts of the house would be to light off flashes to give the windows a nice glow. Finally I removed the wires and added a new sky to really make the property look nice. Bellow are before pictures of the hose, after pictures, and pictures of me going around with my flash stick. The Child and Family Guidance Center contacted me to shoot portraits of their staff, as well as take photos for promotional uses. The Child and Family Guidance Center is a child-centered, family-focused, and community-based agency that offers high-quality mental health care to children under the age of 18 and their families . Their mission is to promote positive child development and the emotional well-being of children as well as to empower families to provide a nurturing, caring, and safe haven for children to grow and to mature. Almost all of their services are offered free of charge, and no one is turned away because of inability to pay. Bellow are some of the portraits and promotional pictures I took for them. I photograph portraits of all the team members and also for the fundraising and promotional pieces. All of this is used on the website as well. I like the natural setting for these images, but I am also comfortable shooting with standard backgrounds or in studio. My father had a heart attack while I was pitching for the Westport Little League championship. I was 12 years old and miraculously, my father survived the heart attack. The American Heart Association Walk/Run brings awareness to a disease that effects many people. Each year The AHA has two of these run/walks, there is one in the spring and one in the fall. Each time, they honor two survivors of heart attacks and there stories are very compelling. Here are only a few images of the walk. For more information about joining, just click on AHA above.